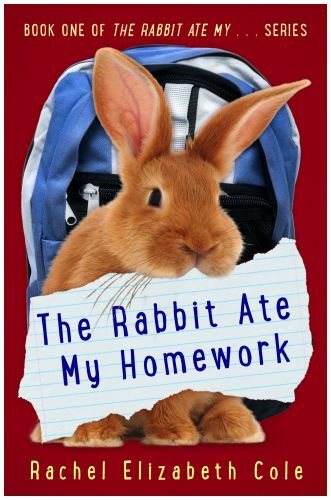 Eleven year-old Drew Montgomery has not, does not, and will not ever want a stupid old rabbit. All they do is sit in their cages, eat carrots, and poop. Then his annoying little sister blackmails him into hiding a bunny in his closet. She knows what really happened to his "stolen" bike and she's threatening to tell. Now Drew’s in a real jam. If his "No pets!" 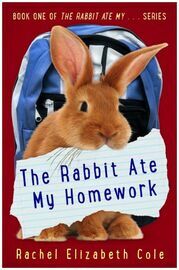 parents find the rabbit or, worse, his sister blabs the truth, he'll be grounded till grade seven for sure.